The shelter offers boarding facilities for cats and dogs and a range of retail items. Volunteering opportunities are also available. 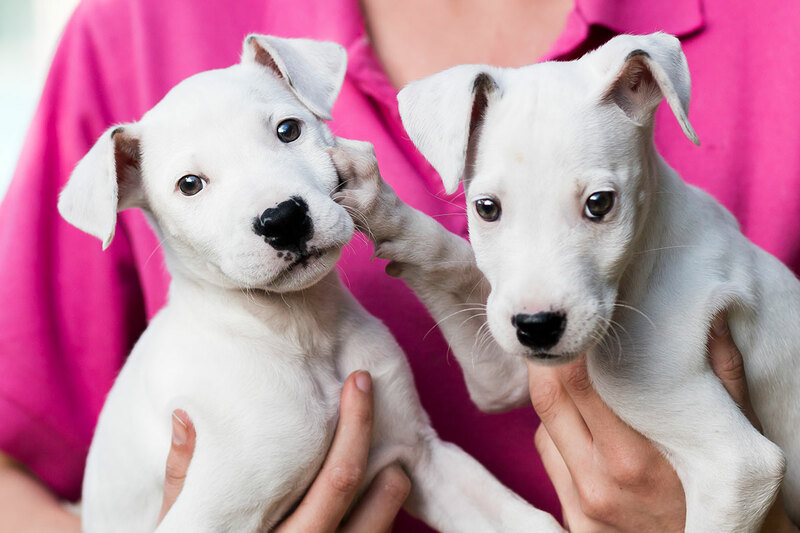 Our Broken Hill Veterinary Hospital is located onsite, offering services to shelter animals and the public. You can find out more here.